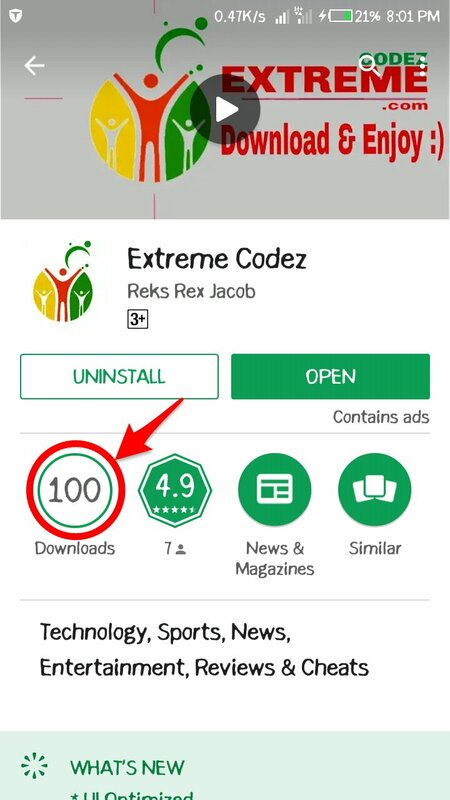 Hello guys, Extreme Codez Android App v1.0 was published on Google playstore last month July 6 2018 and since then we have just hit 100+ Downloads, which is not what we expected we do appreciate you guys for participating on this site, starting from those that read articles, those that comment on articles and those the share the site post on social medias we are grateful. 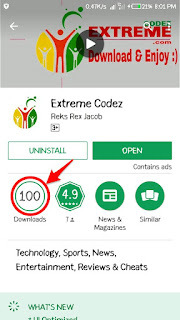 We are expecting more downloads from you guys because Extreme Codez android app is very easy for you to use, is a simple app that let you access our site Quick and easily. get latest updates faster and notifications on recent post, it also have access to full site. 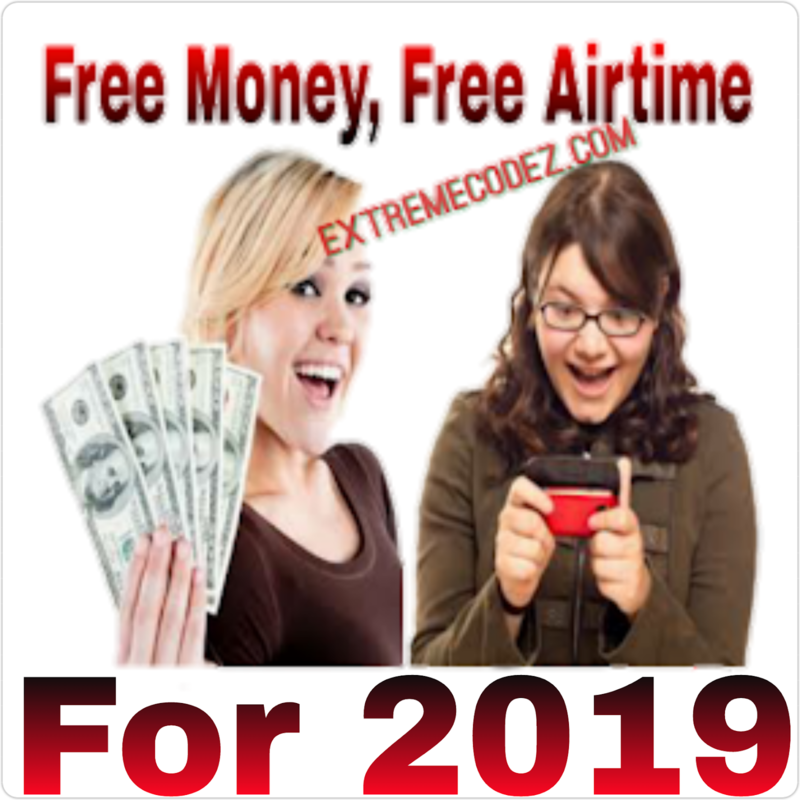 experience the beauty of easy access to Extreme Codez website. Our android app has a lot of features that might interest you with our app you can easily translate any post on the site to your choose of country also get our stunning YouTube videos update on the app. One best feature about our android app is that you access every thing within the app. ease you from multiple entries of URL into web browser, you can also download any file right inside the app. The app also have less ads very neat and easy to use. Making it easy for you we launch our app, for fast updates and easy access. 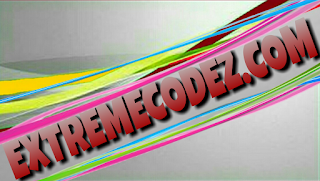 With new features: (Extreme Codez Home Page) (Latest Updates)(YouTube) (Last24Hours) (All Unreads) (All Stared) (Downloads) (Sync Now) (Switch Theme) (Settings) and (Developer) designed by EC-APP. With less Ads, easy to access, easy navigation also notification enabled for latest updates and more... www.extremecodez.com.
" on PlayStore without quotes. Ease you from multiple entries of URL into web browser, you can also download any file right inside the app.